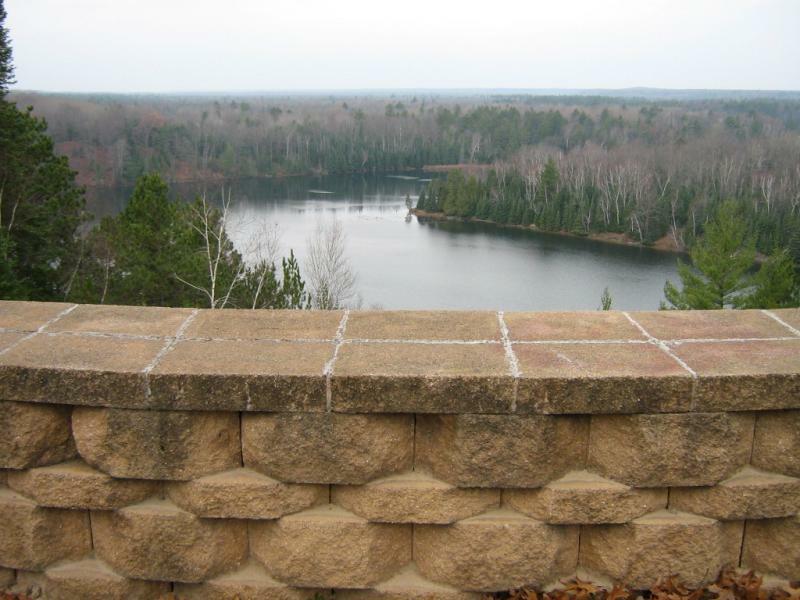 At the top of a steep sand bluff known locally as Champagne Hill for its champagne glass shape, the Foote Pond Overlook offers travelers excellent opportunities to photograph bald eagles and panoramic river scenery. This is a fall color hot spot. 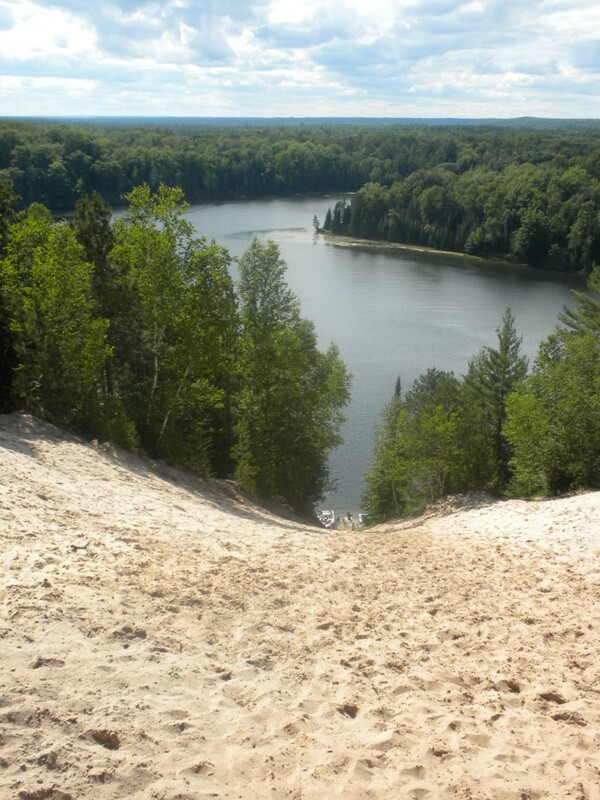 Hiking the steep slope and picnicking on the dune are favorite summer activities. Interpretive signs display the natural history of the bald eagle, identification tips, and how the Forest Service protects the habitat.